The XI International Youth Film Festival will take place in Kazan from the 3rd till the 6th of September. Kyrgyzcasting and Nazira Aitbekova announce recruitment for a course on JOURNALISM! 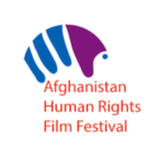 AHRF is an international film festival focusing on the subject of human rights. It aims to encourage film makers who use their cameras to document struggles against discrimination, injustice and violence. We are really pleased to inform you that Entries for 3rd Pune Short Film festival 2013 are open from 1st December 2012. 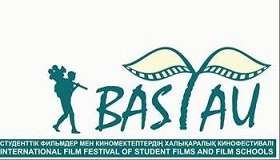 Baku International Tourism Film Festival (“BITFF” or the Festival) – is non-profit cultural event that will takes place in autumn of 2013 in Baku, the capital of Azerbaijan. Open festival for documentary "Sol Zemli"